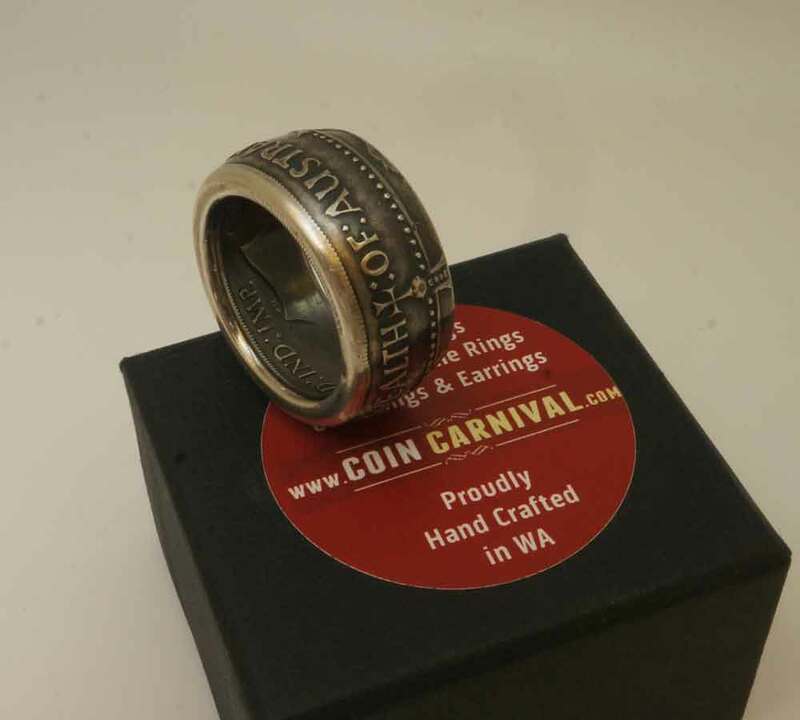 A great opportunity to wear a critical piece of Australian history in your hands, Coin Carnival is thrilled to offer the stunning 1937 Crown coin ring custom made to your size. A groundbreaking moment in history deserves an appropriately large tribute. And for King George VI, whose coronation in 1937 inspired the issue of Australia’s first Silver Crown, that’s exactly what he got! 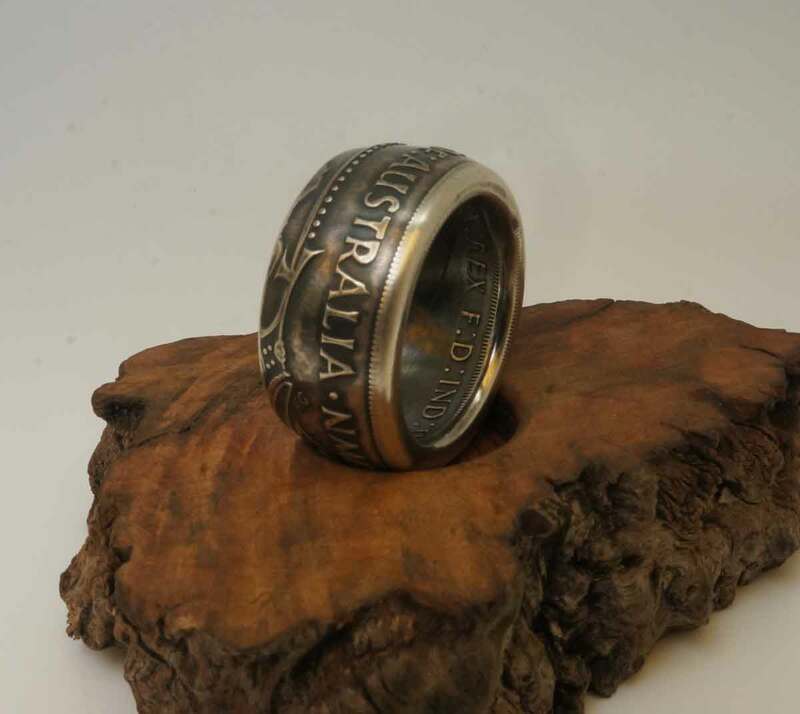 The 1937 Silver Crown turned heads with its imposing 38.50mm flan – the largest of any circulating Australian coin! 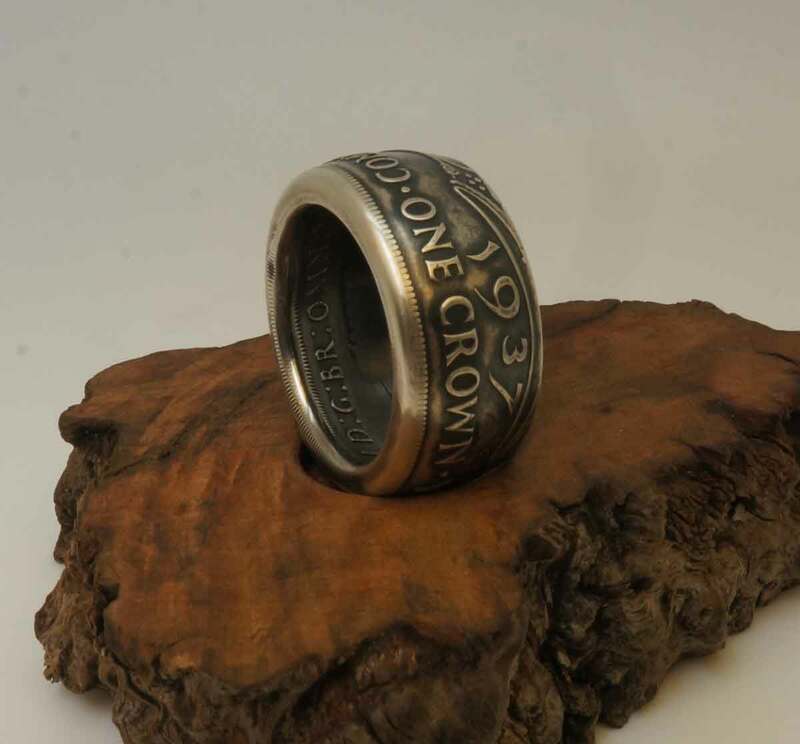 Struck from nearly one ounce of sterling silver, this iconic Five Shillings Silver Crown is now a highly sought after collector favourite. 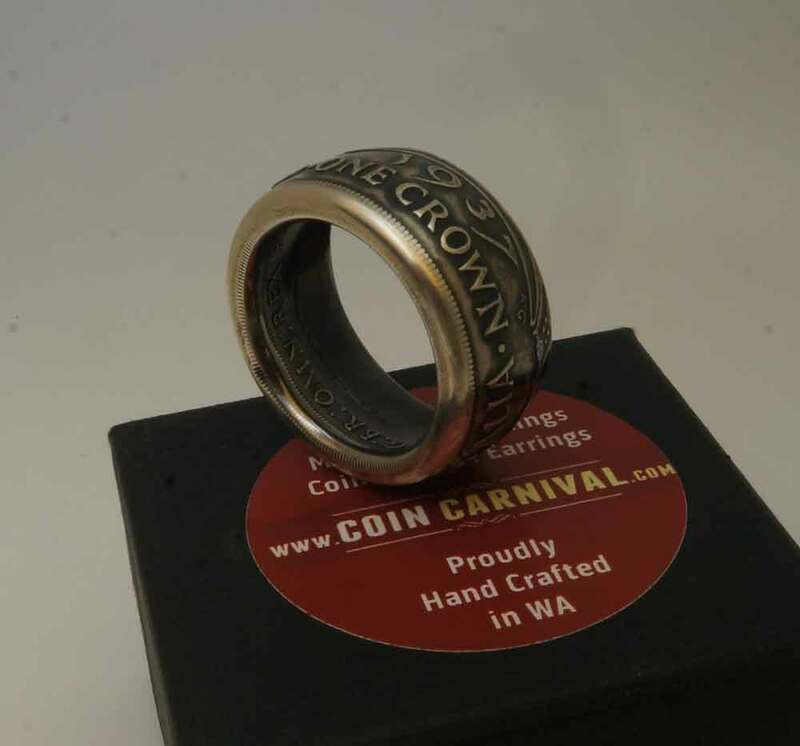 However, with many examples from the meagre 1,000,000-coin mintage melted down for the intrinsic value, the 1937 Crown has not survived in vast numbers. 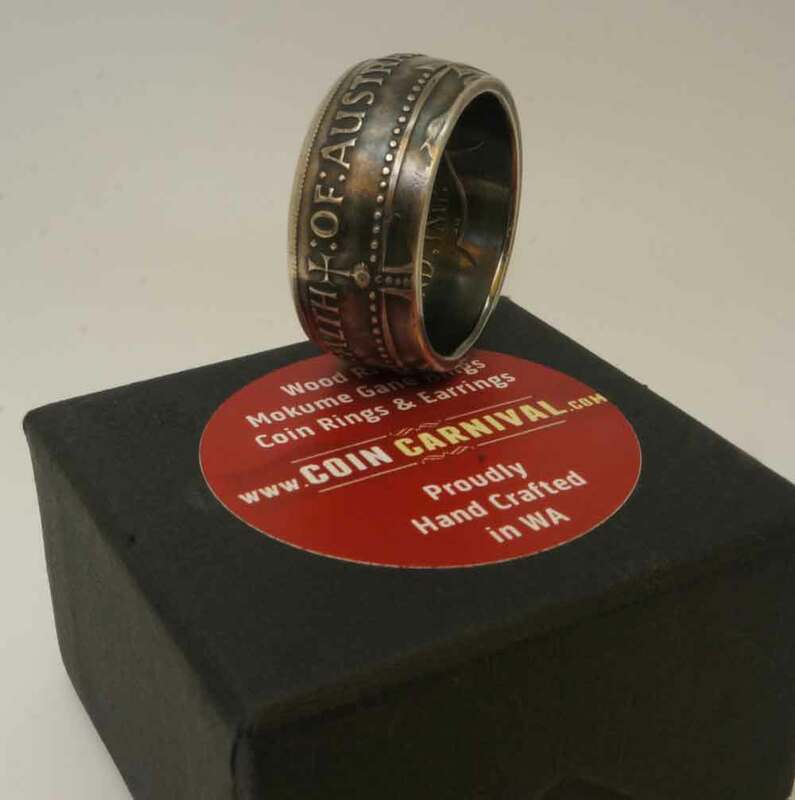 Supply of Australia’s largest issued coin rarely meets demand. Struck from nearly 1oz of sterling silver, with a whopping 38.50mm flan! 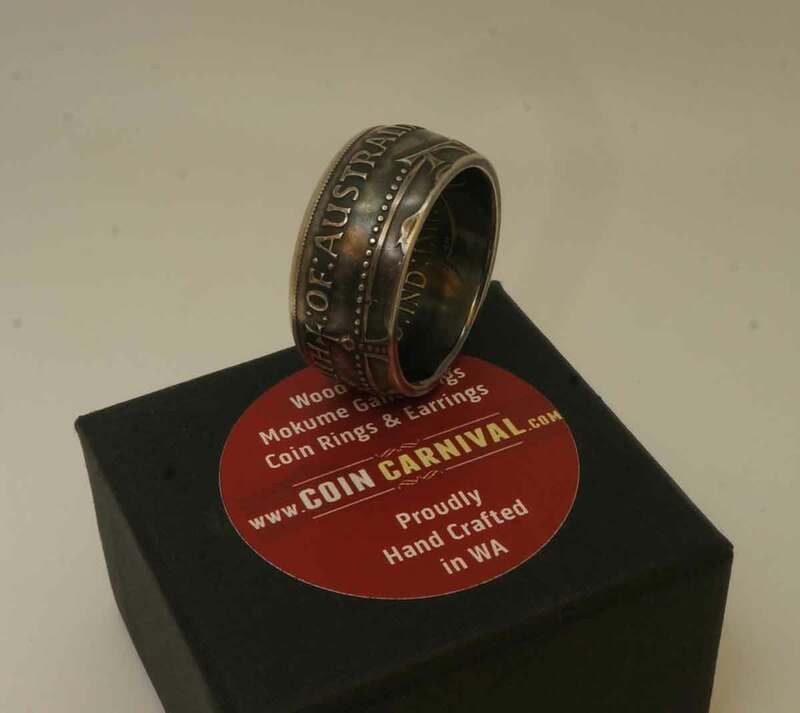 · Your very own piece of history you can wear!